Chelsea have identified Maritimo midfielder Josip Vukovic as a possible transfer target, but they could face stiff competition for his signature. According to Talk Sport, Chelsea are joined by Rangers, Benfica, Leicester City, Watford and Wolves in the hunt for the Croatian ace, with his current value set at a bargain price of just £4 million. The Blues are planning their summer business despite the fact they were hit with a transfer window ban which might mean they are unable to sign any new players until the summer of 2020. 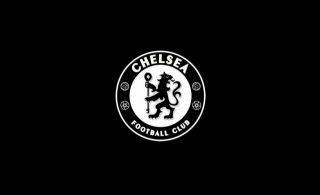 Chelsea have already lodged an appeal, though, and if they are successful the market will still be open to them at the end of the current season, with club boss Maurizio Sarri hoping to strengthen his squad significantly. Borussia Dortmund midfielder Christian Pulisic will complete his move to Stamford Bridge later in the year, but Chelsea are still on the lookout for another defensive midfielder to provide support for N’Golo Kante and Jorginho. 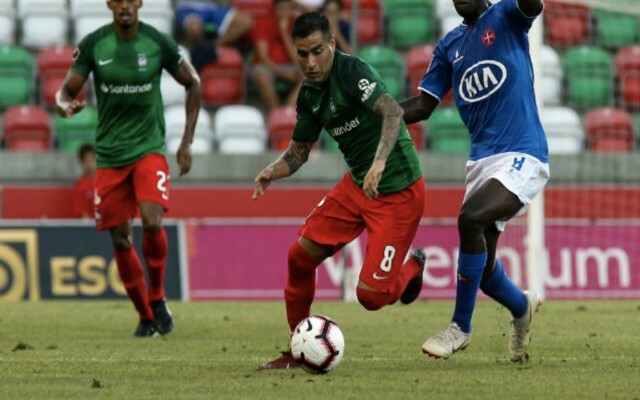 Vukovic, 26, has been a bright spark in the Primeira Liga this season, featuring in 16 games for Maritimo as a holding midfielder and earning himself plenty of admirers abroad in the process. The former Croatia U-19 international still harbours hope of earning a first senior cap for his country and at club level, he has been tipped to take a big step forward in his career when the market reopens in May. At Chelsea, he might not be a guaranteed starter, but given his unique skill set and drive to succeed, the Maritimo star would surely grab every opportunity he gets with both hands. It remains to be seen whether or not this particular deal will come to fruition, but with four Premier League clubs chasing Vukovic the chances of him playing in English football next season are relatively high.